The ZEVAm brings patented soldering technology that excels at meeting the challenges of miniaturization. Tilting allows the ZEVAm to solder at any angle to guarantee proper soldering results for the ever decreasing pitch of components. 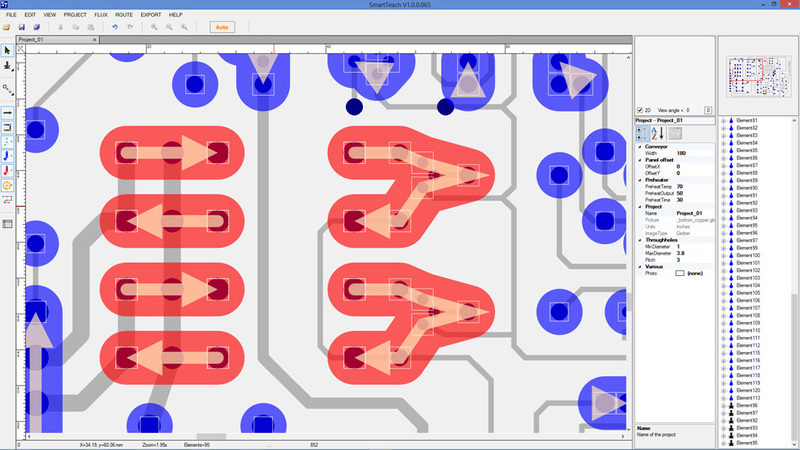 ZEVAm can process three PCBs simultaneously for high throughput in a high mix environment and offers a choice of wettable and non-wettable nozzles.